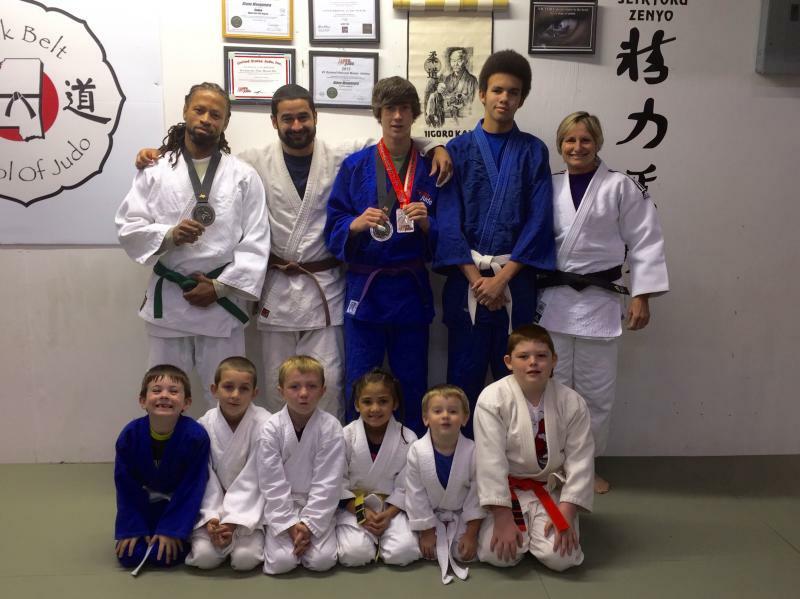 We offer both Adult and Children's classes. 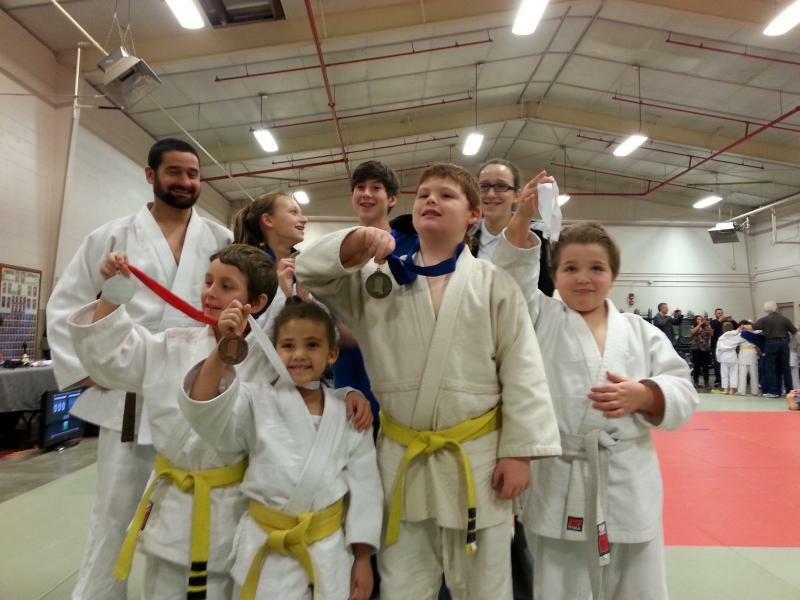 During our Children's class, we use games to teach basic Judo skills and introduce mat work as well. We teach Japanese Etiquette (politeness, honor, respect for others and yourself, cleanliness, sportsmanship,& the importance of educaion), history about how and when Judo started, what Judo means (The Gentle Way), and of course, about the founder of Judo, Dr. Jigoro Kano. The two major principles of Judo, Mutual Benefit And Welfare For All and Maximum Efficiency With Minimum Effort, are included in their daily curriculum. 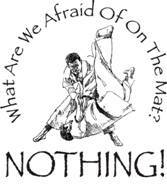 These principles can be applied in everyday life and this is exactly what the founder intended when he started Judo. Also, in the Childrens Class, we teach that their education is of most importance. We encourage good grades & behavior at school. 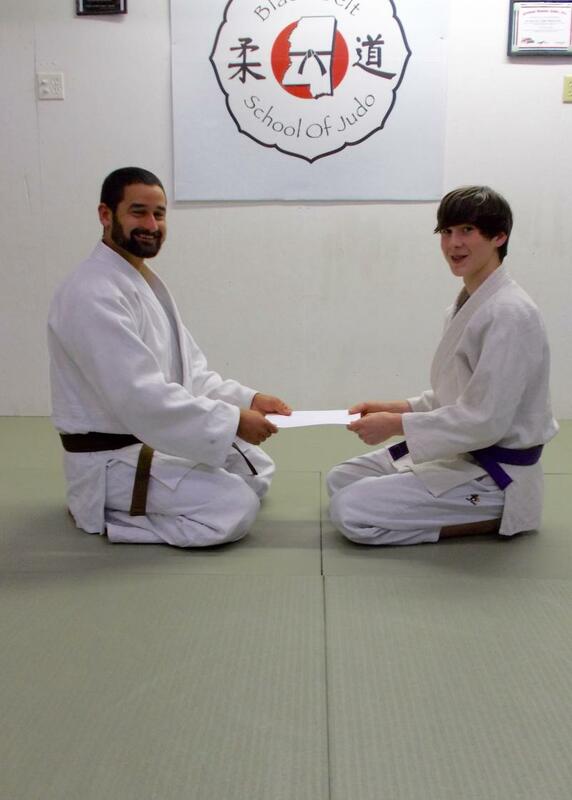 One of the requirements to advance to the next belt, is a progress report from their teacher. 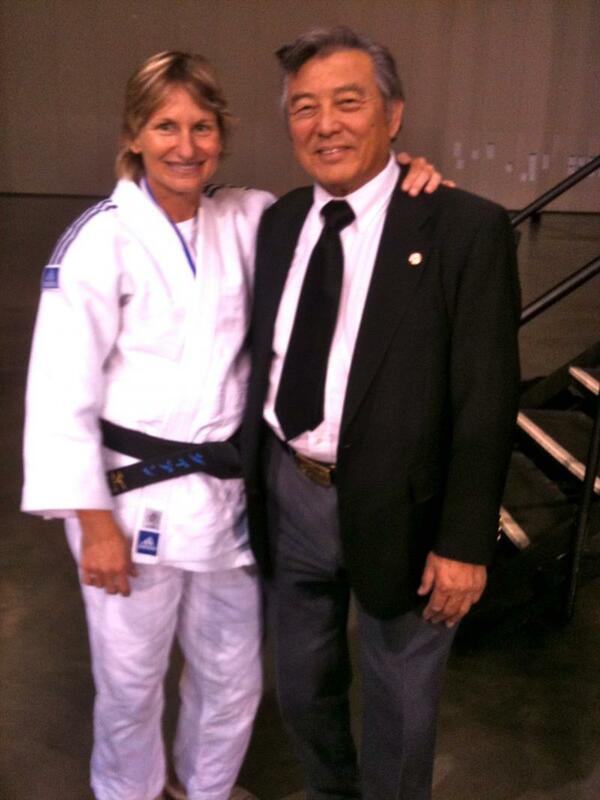 This is in keeping with the Founder of Judo's Main principle's. 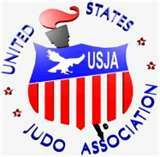 "The ultimate goal in Judo is to develop oneself to the maximum extent possible, always striving for perfection, so that you can contribute something of value to the world." In the Teen and Adult class, the pace is picked up considerably. Our class is geared for the beginner and advanced alike. 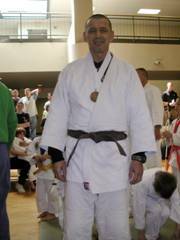 Competitors and judo enthusiasts will benefit from this class. Are you looking to improve your MMA game? We teach submissions and take downs. Want to lose weight? Get in shape? Learn self-defense? Our classes can accomplish all that & much more for you. We have something for everyone. Girls and women are welcome and encouraged. In fact, we have an equal number of girls and women that train with us now. 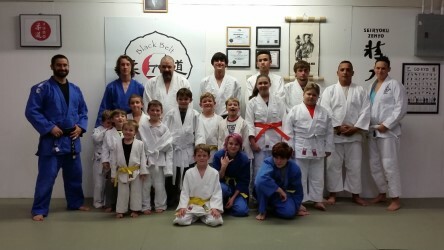 If you just want to learn the Art of Judo, this class is for you, too. We have competitors that attend local, regional, national and international tournaments. Competition style training is our specialty. Of course, all the etiquette and history, as well as Dr. Kano's beliefs are also incorporated into this curriculum. Judo is the second most practiced sport worldwide next to Soccer. Copyright 2009 Black Belt School of Judo. All rights reserved.